As spring sports move into the regular season, the boys varsity volleyball team is holding a lot of promise. Boasting a preseason record of 3-0, they might be stronger than ever moving into league play. The first preseason victory was a decisive match against Toms River East, who was swept in all three games. Senior leadership provided by captains Joey Lombardo and Andrew Finnegan, as well as a strong junior class with returners Ryan Marut, Timothy Wu, and Bradley Loui all contributing to the depth and thus unique strength of the team. After losing star outside Nick Panicali last year, who now plays D1 volleyball at Sacred Heart, the Cougars have rebounded by bringing in a new rising class of athletic and technical skills. The Cougars continued to steamroll through the preseason, winning two out of three games against North Brunswick, a team with a strong, aggressive offense, through their defensive prowess. Andrew Finnegan stood out here, racking up an impressive amount of blocks, kills, and aces. They also swept against Donovan Catholic’s program, showcasing a more diverse offense with other outside hitters Max Janniello and Ryan Marut, as well as middles Bradley Loui, Will Hulseberg, and Michael Federici. Of course, the successful offense is attributed to consistently good performances from setter, Joey Lombardo and libero, Timothy Wu. 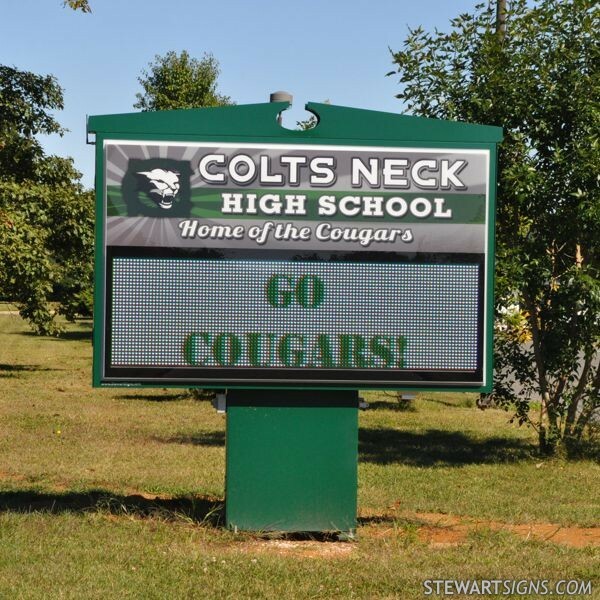 The team is also expected to only get better as T.J Briscoe, Zach Schaefer and Rutvik Parikh all come back from injuries, and a stand-out freshman class develops into the next generation of Colts Neck athletes. Come support the Cougars towards another successful season!